The Alberta Teachers’ Association, as a professional organization, strongly values teachers’ conventions and recognizes both the professional and legal obligations that teachers have regarding convention attendance. All teachers should consider this as they approach and participate in the full two days of teachers’ conventions. 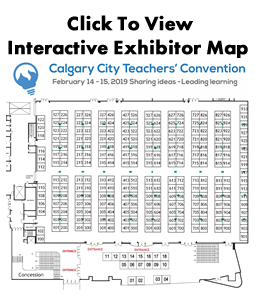 Convention boards such as the CCTCA develop annual programs that are diverse and engaging to teachers at all levels; provide speakers and workshops from a variety of curriculum areas; and seek to improve the pedagogical knowledge, skills, and attitudes of teachers. Convention is only one of a number of interdependent professional development forums which assist teachers in realizing their individual plans for increased professional growth. 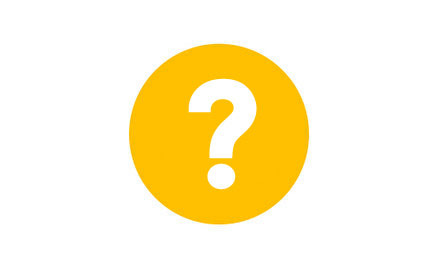 The CCTCA understands that there are exceptional circumstances in which a teacher may seek to be absent from their annual convention, despite their professional and statutory requirement to be in attendance. Teachers may request permission to attend alternate professional development activities. Requests must be submitted via the online Alternate PD form to the CCTCA Alternate PD Committee. Such requests must be made at least six weeks prior to the convention. Teachers failing to request permission from the CCTCA may be subject to investigation and sanctions under the Code of Professional Conduct. The application deadline for the 2018-2019 school year is Thursday, January 3, 2019 at 11:59 PM. All requests received after this point will not be reviewed. To apply for Alternate PD: Please follow the links provided under the Alternate Professional Development menu. This is an on-line process. Contact information: Any questions or clarifications can be directed to Past President at CCTCApastpres@gmail.com. A summary of the professional and legal requirements for convention attendance as well as background information on applying for alternate professional development. Attendance at convention is a legal and professional responsibility. Refer to the flow chart on this page to determine if applying for Alternate PD is appropriate in your case. If you would like to attend an alternate professional development experience that occurs during convention, you may apply using the form available here.